Joined the US Army in April 1967. Served in the Infantry in Vietnam from September 1967 to September 1968. Did my last six months at Fort Riley, KS, teaching recruits to go to Vietnam. Retired from Atlantic County, New Jersey - Government after almost 25 years. Oversaw projects for the County, working with Architects, and Contractors. My daughter is a first year student at a University in Virginia majoring in biology with the goal to become a physical therapist. Thomas Schneider posted a message on John Eberwine's Profile. hey john, I got my ticket. Thomas Schneider posted a message on John Eberwine's Profile. New comment added. I wrote a reply to you but I don't see it. so I'll try again here and also shoot you an email. John I plan on being there on June 1, health permitting. My wife has 2 brothers and a sister living in North Wildwood year round, they retired there. We do spend time there a lot so going to the reunion would be a hop, skip and jump away. Thanks for giving me a reminder, I'll order that ticket today. See you there. John Eberwine has a birthday today. John Eberwine posted a message. New comment added. John Eberwine posted a message. 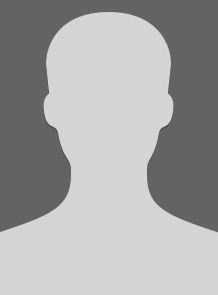 John Eberwine added a comment on Claire Kane's Profile. 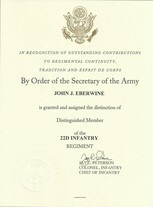 John Eberwine added a comment on his Profile. Hi Anna, it's John Eberwine. Long time! Send me an email please johneberwine@comcast.net or call me at 609-703-3172. Love to catch up!! John Eberwine has left an In Memory comment for Christina Filler Neitzel. 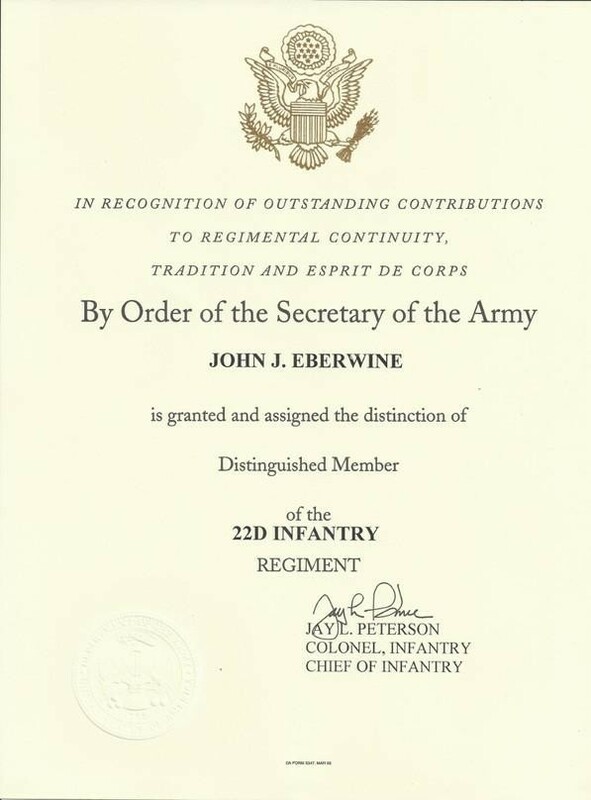 John Eberwine updated his profile. View. 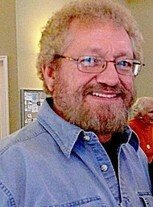 John Eberwine changed his "Now" picture. New comment added. John Eberwine changed his profile picture. John Eberwine has left an In Memory comment for John Lauriello. I was in a play at Mastbaum with John. I believe he played a "gangster" charachter called "Tommy Tomatoes" written and produced by our own English Teacher, Mr. Lewis Klein. Helen Bristow, Marion Ambrose and Bill Milligan were also in the play, along with many more, whose names I can not remember. John was so energetic that he kept us all charged up! RIP John! You are a good man!